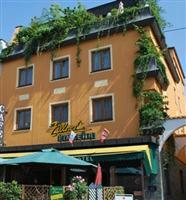 Modern, personally guided, hospitable little hotel with charm. Convient to traffic. Naturenear kitchen cared with love. Parking area. WLAN. Chill-out-terrace. Near the spa Therme Geinberg. We are looking forward to welcome you.